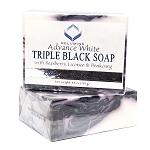 This whitening soap contains smooth microbeads and salicylic acid. Not only does the skin look lighter, it also looks smoother and fresher. The skin-lightening agents are enclosed in tiny microspheres. 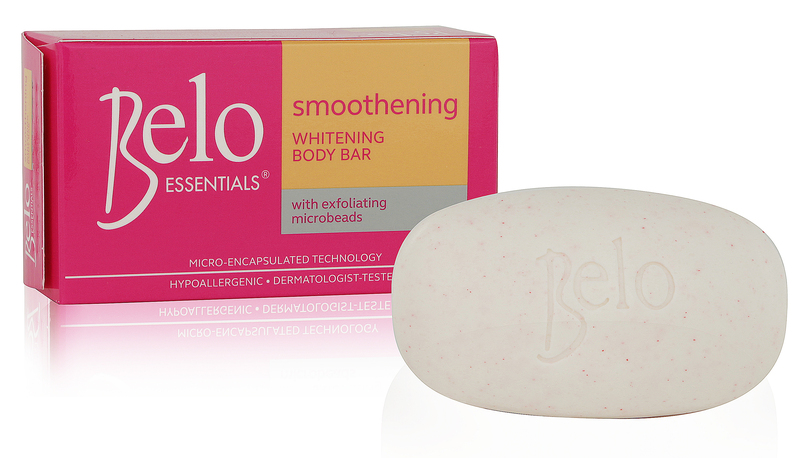 This method has been deemed the fastest and most effective by Dr. Belo, the dermatologist who developed this soap. - Gently exfoliates and whitens without causing irritation. 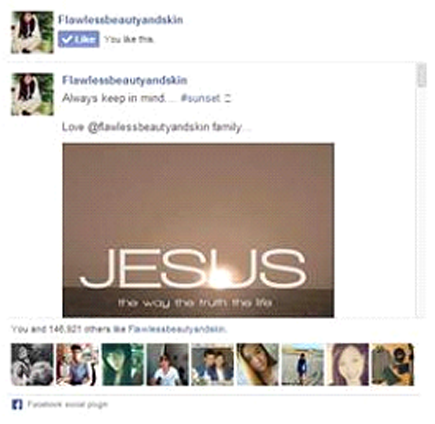 - Results are visible within 7 days. 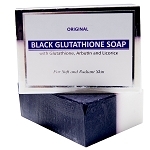 - By sloughing away rough, dead skin, this soap ensures that the whitening process will be natural and even. - Tested for maximum efficacy and safety. 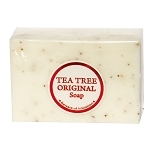 - Lightly scented with a clean fragrance. - New Packaging - Same Great Formula! Sodium Palmitate, Salicylic Acid, Fragrance, Glucono-delta-lactone, Sodium Lactate, Titanium Dioxide, Butylated Hydroxytoluene, Glycerin, Water, Panthenol, Chamomile Extract, Tocopheryl Acetate, Polyethylene, D&C Red No. 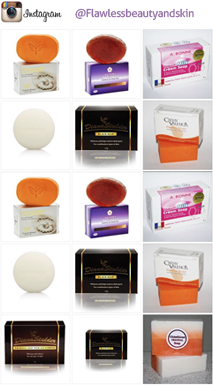 30 Talc Lake, Hydrolized Prunus Domestica, Arbutin, Butylene Glycol, Kojic Acid, Palmitoyl Hydroxypropyl Trimonium Amylopectin/Glycerin Crosspolymer, Phenoxyethanol, Hydrogenated Lecithin, Methyl Paraben, Butyl Paraben, Ethyl Paraben, Isobutyl Paraben, Propyl Paraben.